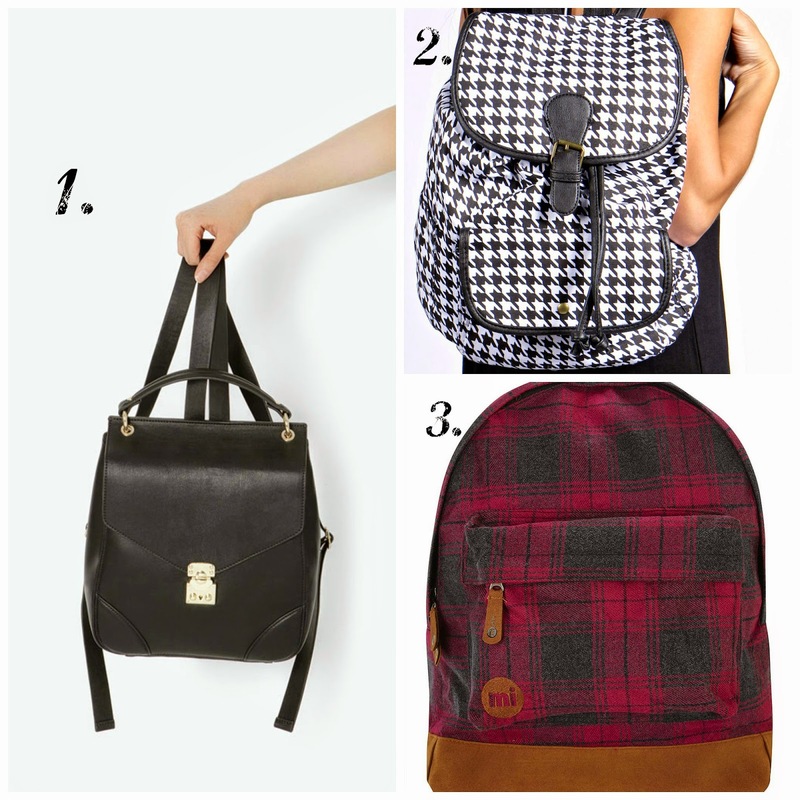 It's Chelsea: Top picks - Rucksacks! If you were a 90's kid, or even 80's... remember those days where we would rock up to school with our little rucksacks full of books?! Or was that just me... Nerd Alert. If you do remember, good news! (or bad! ), they seem to be back on trend again! 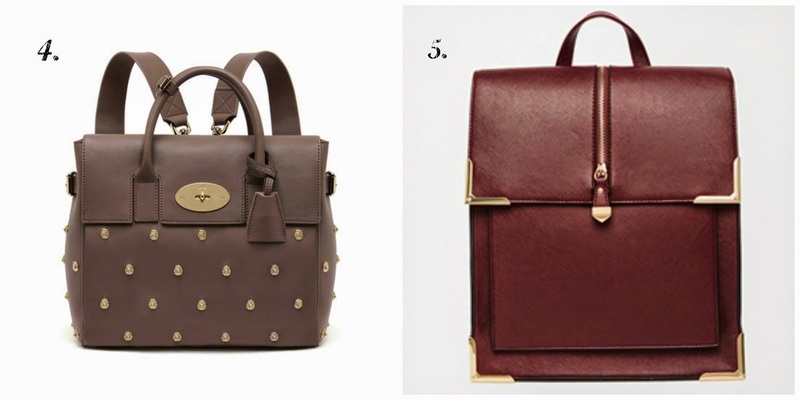 I've always seen Rucksacks to be more of a masculine bag but there are so many designs out there now that have made them into a lovely feminine looking accessory. I've picked out a few that I've got on my wishlist at the moment. One of which may be unobtainable at the moment... Cough Mulberry Cough. How to cope with your first Blogging Event! I found the secret to flawless skin? Snail Mucus.